yeah i know that this is sounding impossible to the ear but i know that if you are a good follower of Spensdriod.com you would have got a rest on mind. 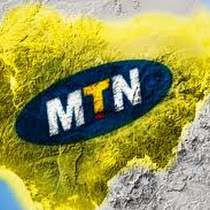 This post is for you then, this is a simple trick which you can use to send messages on mtn for free. Just stick with me to know how. Note the work between Mtn network.